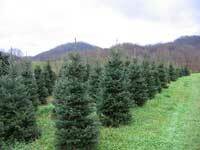 Wholesale and Retail Choose & Cut Christmas Trees in Haywood County, North Carolina! Week 1 - November 29 - December 1, 2019, 9:00 a.m. - 5:00 p.m.
Week 2 - December 7 - December 8, 2019, 9:00 a.m. - 5:00 p.m.
Week 3 - December 14 - December 15, 2019, 9:00 a.m. - 5:00 p.m.
We are looking forward to seeing you at the farm. We accept Cash, Check and Credit Card With Credit Card payments, customers will pay the surcharges applicable. Click on the Menu above for pricing information. 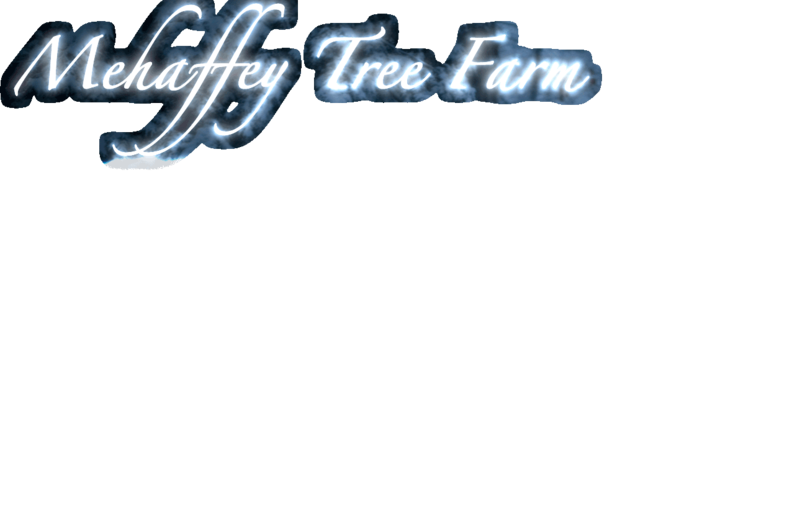 Check us out on FaceBook at Mehaffey Tree Farm for almost daily updates and photos during the retail season. 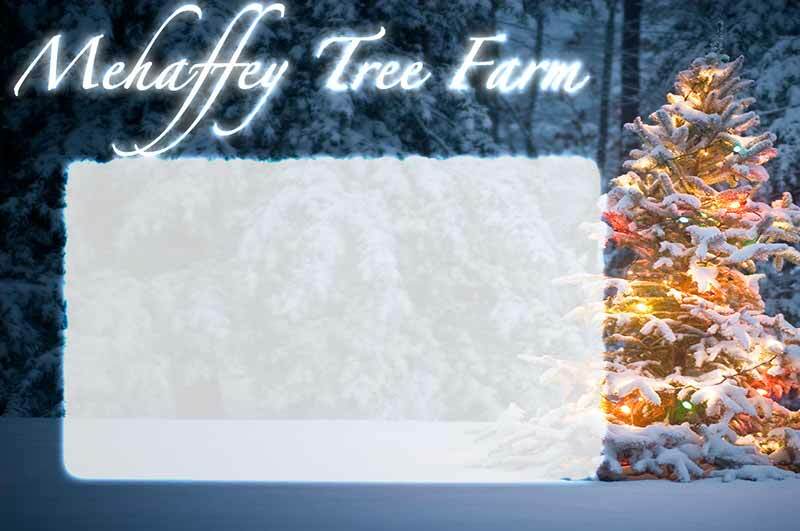 We are a North Carolina Christmas tree farm located in western North Carolina in the Blue Ridge Mountains. Our fraser firs love the climate of Haywood County and the Great Smoky Mountains as much as we do. We have been a family owned and operated tree farm since 1984. We are a wholesale grower and distributor of fraser firs and wreaths. In addition, we open our farm to families for retail Choose & Cut for several weeks during the year. Our tree farm takes pride in growing our trees and providing the highest quality trees and services to our customers.